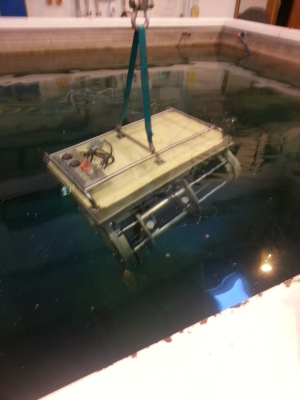 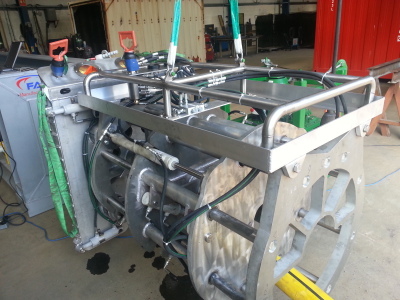 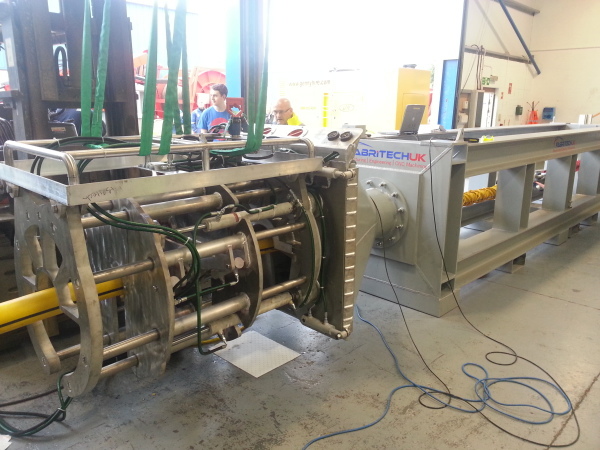 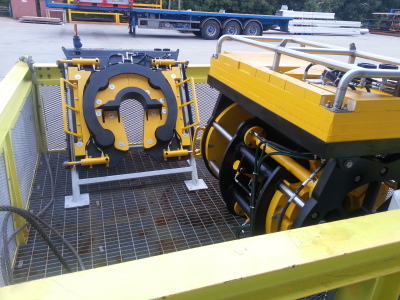 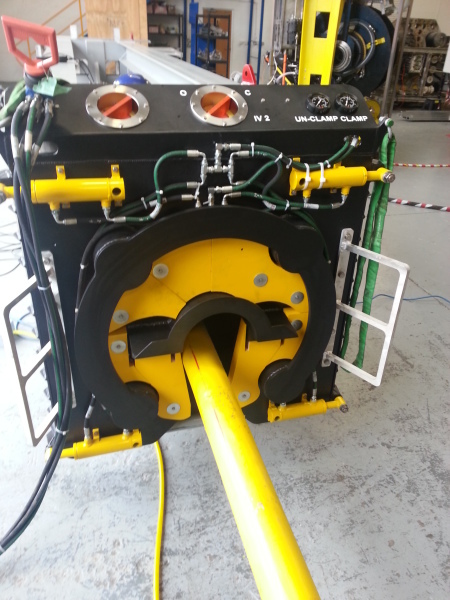 Subsea Tooling Services UK Ltd (STS) have developed the World’s First Umbilical Removal Tool that successfully removed a stuck umbilical from a J tube on the 15th of September 2015 with a force of approx. 10 Tonnes. This unique tool has become affectionately known as the "Bumble Bee". 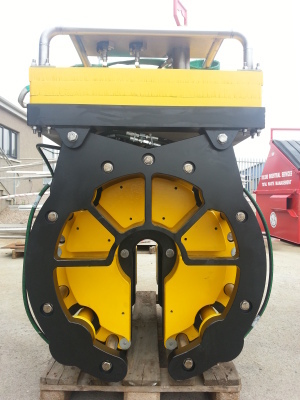 Please download the development report for more information.